Retargeting is not a new concept, it is simply engaging prior users who have shown interest in your product or service. However in 2011, when digital marketing was buzzing about the topic, it was limited to desktop platforms. It’s relevance decreased as mobile took over, but in the past year or so that has not been the case. It now includes site, search engine & social media retargeting anytime, anywhere. As we all know, buyer behaviour isn’t what it used to be. According to Adroll only 2% of shoppers convert on their first visit to an online store. The rest could be brought back through retargeting. In the customer service industry, it can be difficult to provide this to customers without simply being a clutter and distraction. To prevent customers from feeling disrupted and potentially annoyed by constant retargeting, the focus in implementation has shifted. No longer is retargeting simply about relaying content, it’s now important to serve optimised and segmented messaging and deliver a cross-platform, agile, intuitive advertising experience that assists shoppers in discovering new products and services. 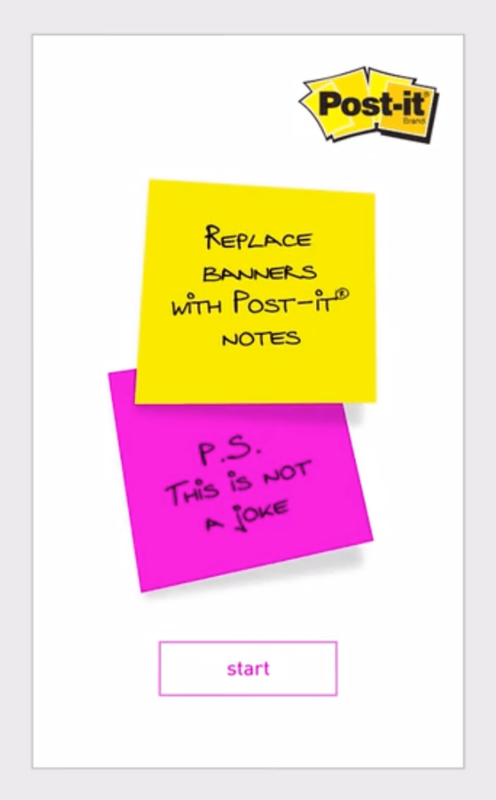 Banner retargeting exemplifies the disruptive and cluttered nature of retargeting, however Post-It creatively demonstrated how they could use it to engage and interact with customers. They used the banner ads as ‘digital sticky notes’, allowing customers to write themselves reminders which later appeared on various display networks. These banner ads resulted in high levels of engagement and a much more positive online experience. To view the case study video, click here. Groupon’s desktop site and apps offer dining, shopping and lifestyle deals to more than 100 million users worldwide. In order to bring first-time buyers, or previous purchasers, back into the apps to view deals and make a purchase, retargeting campaigns were used in 2015. If you haven’t thought about this, or need advice on best practice, our strategy team would be happy to speak with you.